Is it possible to create an email group that send reminders to users that may sign up to the site? How is this done? TIA! 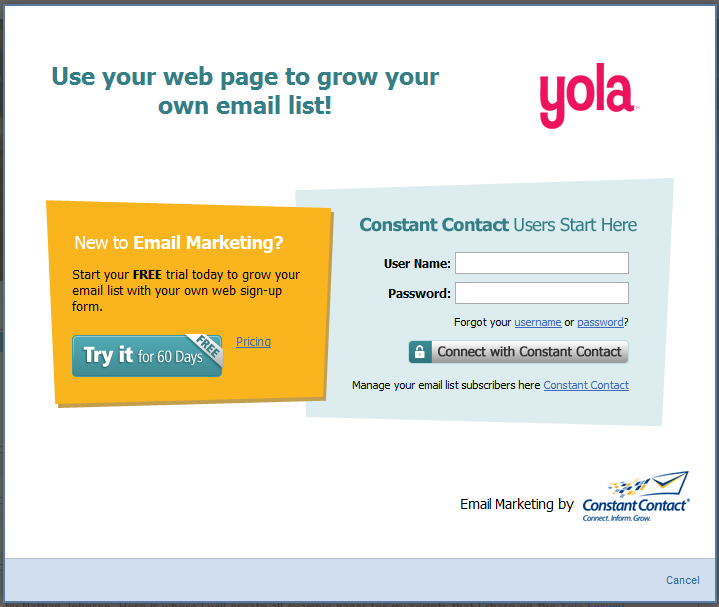 Are you wanting to send out a newsletter to people that fill out a form on your site? If so, you can drag over the "Mailing List" widget under the "Forms & Appointments" category and set that up. Alternatively, you could use the service that I use, MadMimi. MadMimi is a pretty awesome free email marketing service. If you would like to use MadMimi, please click here to go to their website.